Environmental photojournalist Aaron 'Bertie' Gekoski is on a mission with a dedicated team of young Malaysian and international research scientists to safeguard wildlife and unravel the mysteries of Borneo’s jungles. 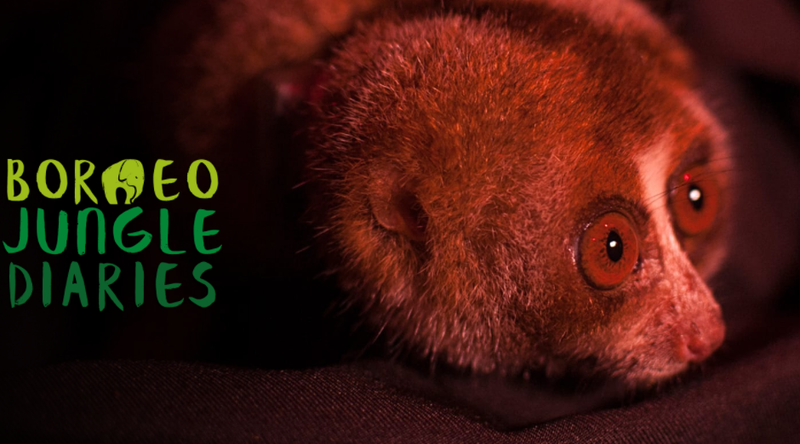 Don't miss out on this 10-episode mini series that will bring you on a journey through the jungles of Borneo to tag a Sunda pangolin; catch baby crocodiles and huge pythons at night; gain intimate insights into the behaviour of nocturnal primates; track a herd of elephants, and much more. Click here to watch all the episodes!